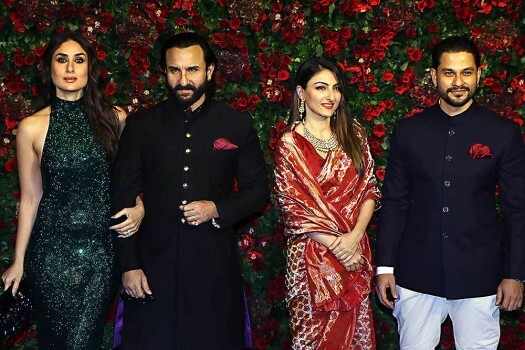 Bollywood actress Soha Ali walks the ramp showcasing the creation by designer Neha Agarwal at the Lakmé Fashion Week (LFW) Summer Resort 2019, in Mumbai. 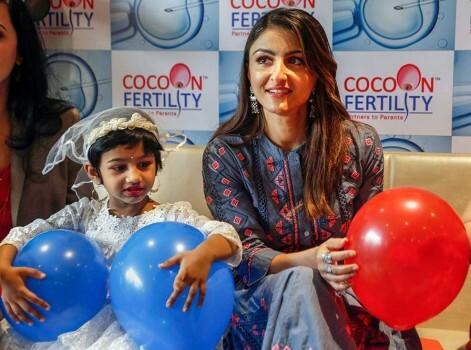 Bollywood actor Soha Ali Khan during the inauguration of Test tube baby centre, in Thane. 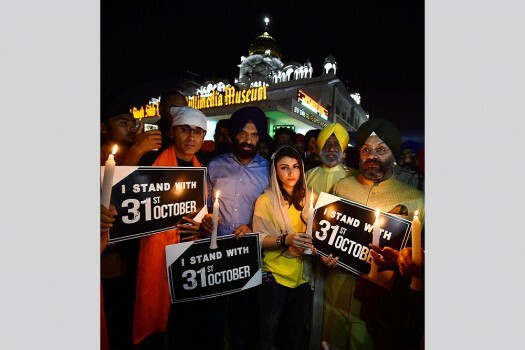 Actress Soha Ali Khan during a candle light march from Bangla Sahib Gurudwara in support of her upcoming film ‘31st October’, in New Delhi. 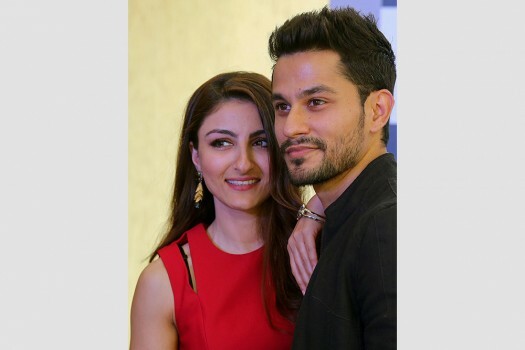 Actress Soha Ali Khan, left, poses with her husband and actor Kunal Khemu during a promotional event in Bangalore. 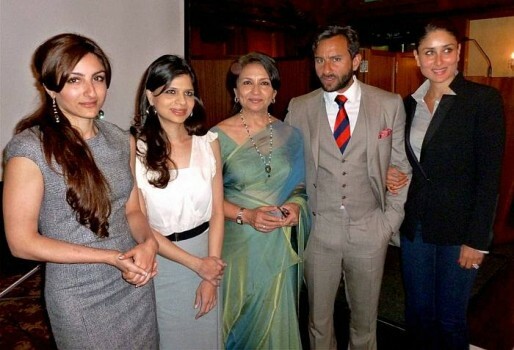 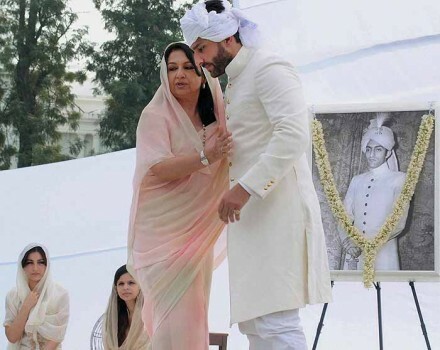 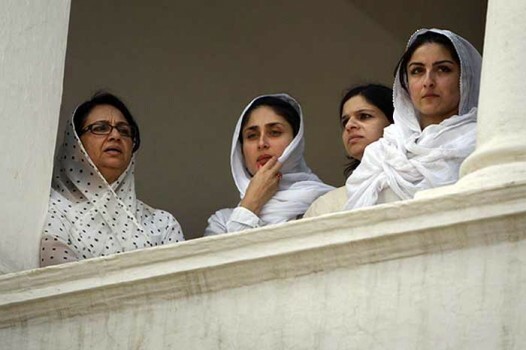 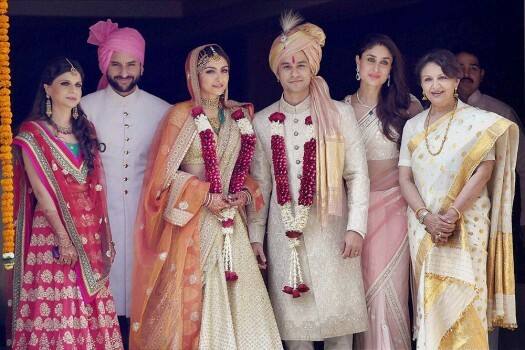 Newly-wed couple Soha Ali Khan and Kunal Khemu along with family members Saif Ali Khan and Kareena Kapoor Khan in Mumbai. 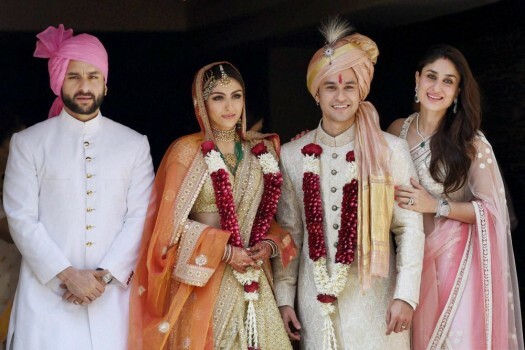 Newly-wed couple Soha Ali Khan and Kunal Khemu pose for photographs outside their residence in Mumbai. 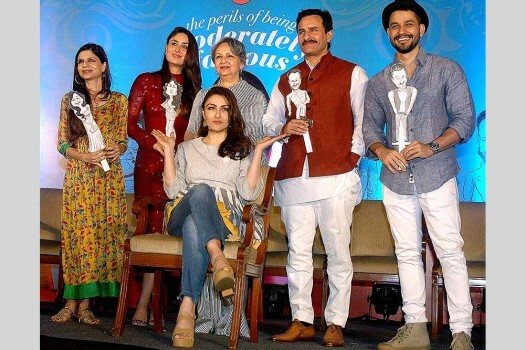 Soha ali Khan with Kunal Khemu during the 59th Idea Filmfare Awards Red carpet in Mumbai. 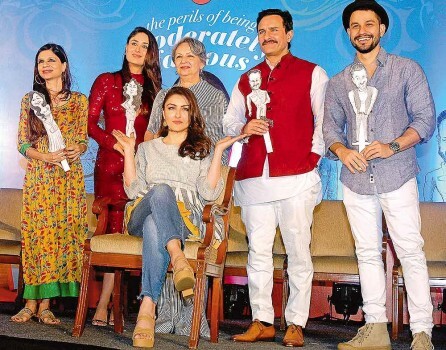 New Delhi : Chief Electoral Officer of Delhi, Vijay Dev with Bollywood actress Soha Ali Khan at the launch of an awareness campaign for Delhi assembly elections. 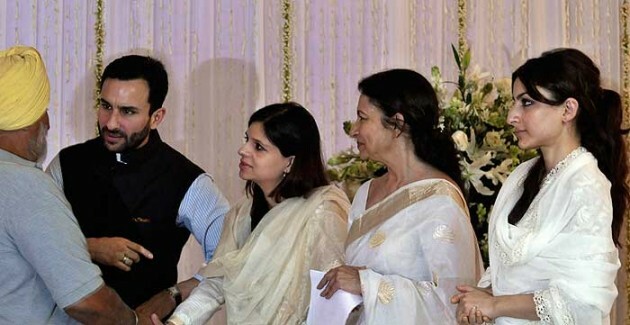 Union I&B Minister Manish Tiwari (L) shares a light moment with actress Soha Ali, at a function to launch and promote handicrafts made by village women, in New Delhi. 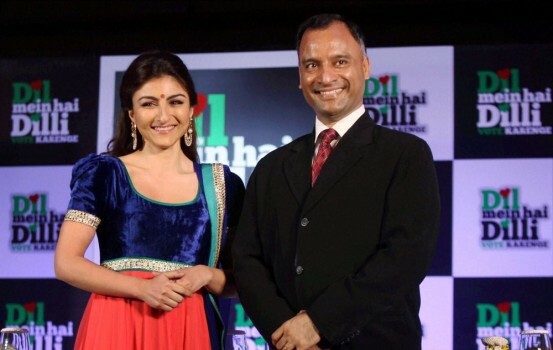 Bollywood actress Soha Ali Khan with designer Sunita Shankar during the inaugural day of North East Fashion Fest 2013 in Guwahati.